At the 9th Asia Europe People’s Forum we focused on developing strategies and demands to the governments which meet at the 9th ASEM meeting in Laos in November. 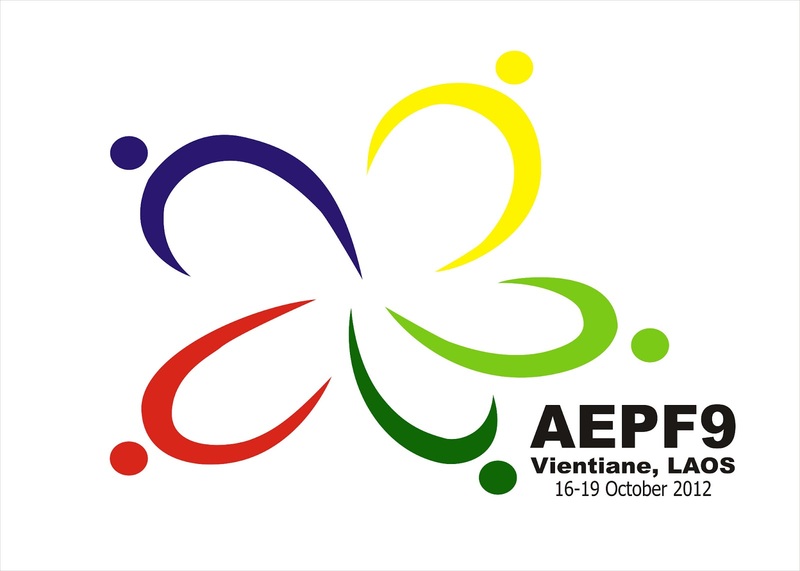 Over 1000 citizens from Asia and Europe joined together from 16th to 19th October 2012 in Vientiane at the 9th Asia Europe People’s Forum. The AEPF9 tackled four major themes, Universal Social Protection and Access to Essential Services; Food Sovereignty and Sustainable Land and Natural Resource Management; Sustainable Energy Production and Use; and Just Work and Sustainable Livelihoods. Preceding the 9th Asia-Europe People’s Forum we held three preparatory workshops in South and South-East Asia. In Laos, 16 Provincial level consultations. These brought together the reflections, aspirations and visions of the Lao people from a wide range of civil society organisations. 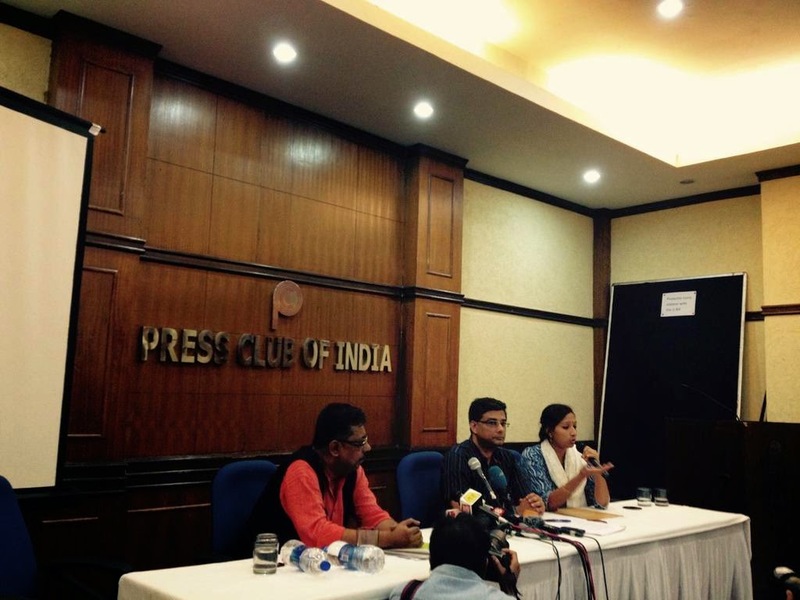 The AEPF brought into sharp focus the drastic inequalities, injustices and poverty experienced by people across Asia and Europe. What is often presented as a ‘financial crisis’ is in reality part of a series of interlinked crises - food, energy, climate, human security and environmental degradation - that are already devastating the lives, and compounding the poverty and exclusion faced on a daily basis by millions across Asia and increasingly across Europe. There was a strong consensus among Asian and European citizens gathered at the AEPF9 that the dominant approach over the last decades - based around deregulation of markets, increasing power of multinational corporations, unaccountable multilateral institutions and trade liberalisation – has failed in its aims to meet the needs and rights of all citizens. We need to go beyond an analysis and response that focuses solely on short term measures benefiting a few financial institutions and large corporations. There is a deep felt need and demand for change and for new people-centred policies and practices.